Nintendo has released a new firmware update for its Switch gaming console. 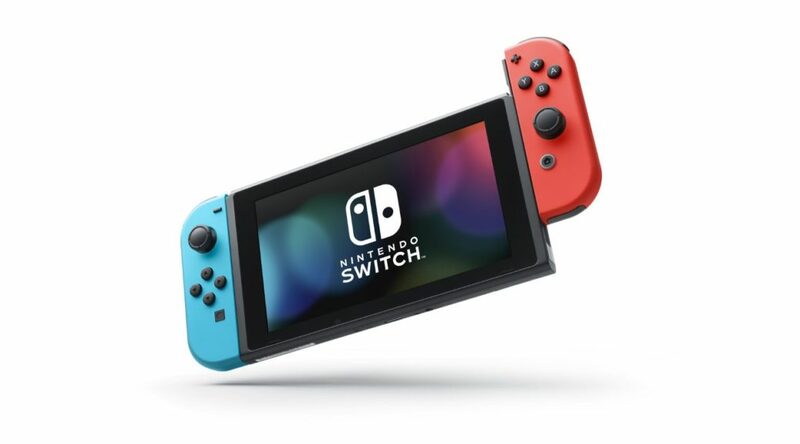 The latest Nintendo Switch update brings the firmware version 8.0.0. and it brings a host of new improvements and features to the Nintendo Switch. Most notably, the update now lets you sort out games and you can also use a new set of avatar for your Nintendo Switch profile. Another important feature the latest Nintendo Switch firmware version 8.0.0. adds is the ability to Transfer Your Save Data. Now you can transfer your save data for individual games between your Nintendo Switch systems. To do this, you can head to System Settings > Data Management > Transfer Your Save Save. You can find the full patch notes of the latest Nintendo Switch Firmware Update 8.0.0 below. Nintendo Switch Firmware Update 8.0.0 Patch Notes.